The retail industry is one of the most versatile and economically profitable industries. It accounts for 10% of India’s GDP and 6% of its employment. (Source: IBEF). In America, retail is king, contributing 66% of its GDP. 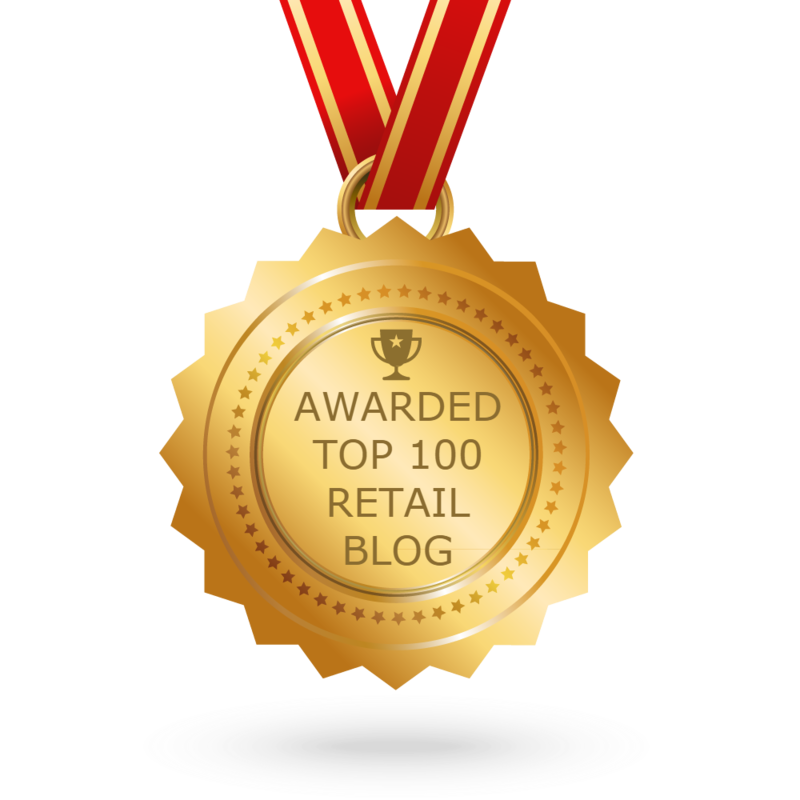 For such a multi-faceted industry with various areas, Retail Training is absolutely essential. The retail industry is a dynamic and pulsating industry with new product launches, marketing campaigns, sales pitches etc. happening every minute. In such an energetic industry, it is vital to be updated with the current market and product trends at all times. This requires regular training of the Retail sales force. Regular Training motivates and updates sales force and yields great results. It improves the organizational efficiency in a highly competitive market. New product launches or rebranding of existing product requires new inputs to the sales force. Marketing campaigns and sales pitches have to be strategically planned and the sales force is to be trained for effective execution. Changes in Corporate policies or Industry Regulations may require training. Ex. GST impact. The objective of Retail Training is to keep employees updated about Company policies, Product details, Marketing strategies, Sales techniques, Industry norms etc. Employing a trainer or conducting training workshops every time is both costly and time-consuming. The best alternative to this is Online Training. Online Courses are best for Retail Training as they are convenient, cost-effective and highly conducive. Let us see how. Instant updates on new products and services. The retail industry is ever changing with a new product being released or an existing product rebranded tomorrow. Online Retail Training enables information to be immediately circulated to the employees to ensure that they are well-informed of the products that they handle. Being product-savvy is vital for the Retail Industry and this can be achieved only by Retail Training. 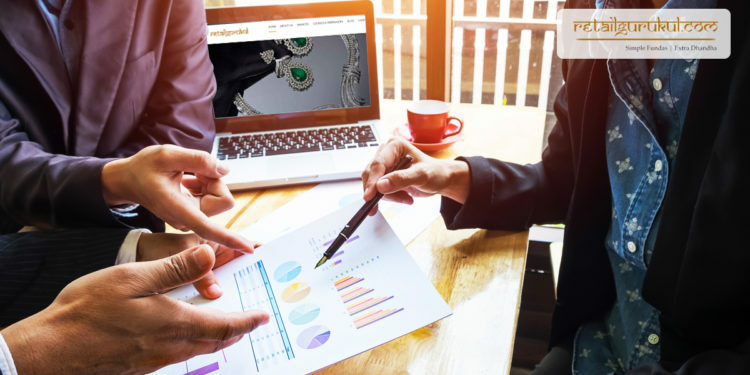 To keep employees updated on the product, policy or market changes would normally require creating information booklets, circulating them, organizing meetings, engaging a trainer and conducting training workshops. All this takes a lot of time. 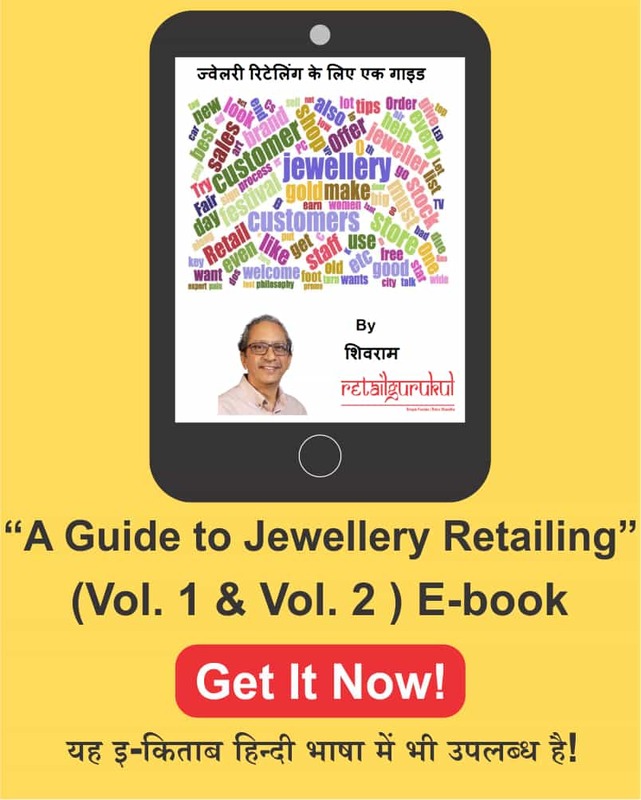 Instead of an online training course, the manual is distributed in minutes to all the Retail staff. They can access the course as per their convenience and as many times as they wish. With a questioning pattern at the end of the course, the Retail staff can also be tested on the strength of their training. Usually, large Retail Organizations may have different branches at various locations. When training is undertaken, it should be done uniformly at all ends. Catering to a wide geographic base is easy with online courses for Retail Training. Using these online courses, an employee can self-train himself at any time from anywhere. In Retail Sector, Inventory control and Supply Chain Management are 2 bottleneck areas. Retail Staff should have adequate knowledge of both these areas to be successful. It has been found that Online Courses using animations and avatars have been particularly useful to make such courses easy and interesting. Apart from income, employees always look forward to learning new things when they are in an organization. Retail training is a must to sustain this “learning curve”. Employees feel that they are part of the organization only when they learn new topics. To motivate employees, Retail Training is a must and this is best done online. When an employee undertakes an online training course, he/she feels truly techno-savvy and totally updated. The satisfaction they derive from such Online Training Programs goes a long way in retaining these employees as they feel that the organization has contributed to their welfare. The retail sector is full of job-jumps and employee changeovers. Instead of spending hours on training new recruits, using Online courses, Retail Training is done within a day and at no extra cost. Customer Satisfaction is the backbone of any Retail Organization. Every organization tries to experiment or innovate new techniques for ensuring customer satisfaction. All this involves online Retail Training. Using video tutorials, handling customers. convincing them, recording their feedback, addressing their grievances etc. can be visually demonstrated. This is why Online Retail Training is the best. The above points clearly illustrate why Online courses are beneficial for Retail Training. We have also launched India’s first free online retail training to improve your retailing skills. Click here to register for this course. If you need help on compiling an online course for your Retail enterprise, just log on to https://retailgurukul.com/ for more details. 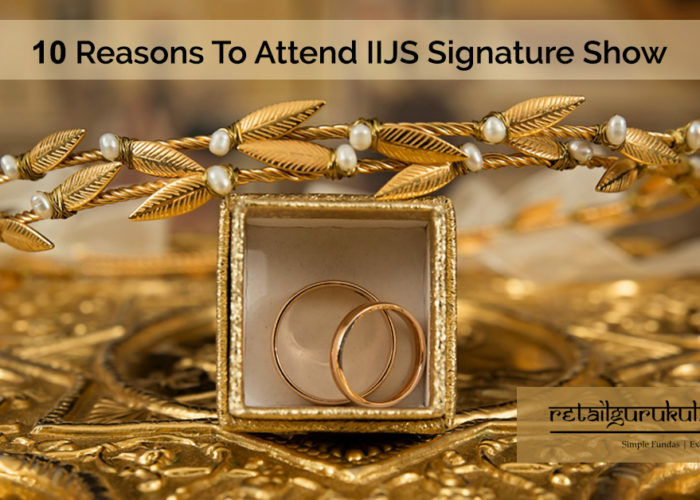 Top 10 Reasons to attend IIJS Signature Show.